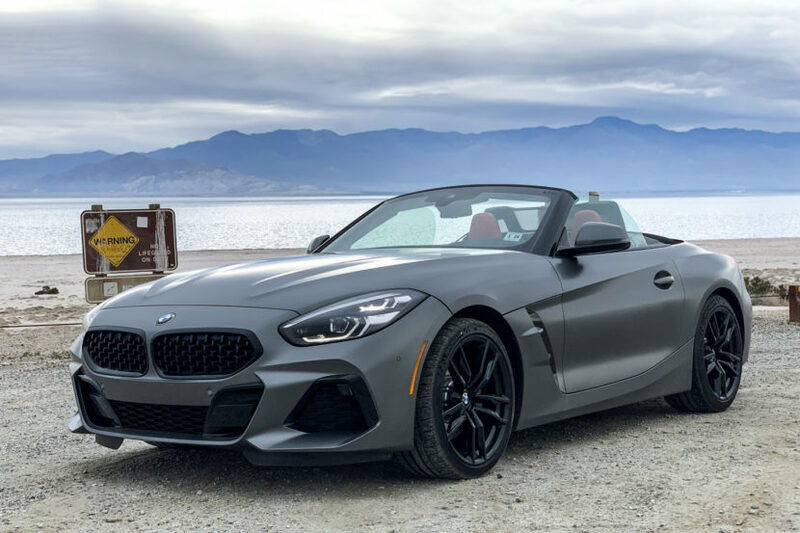 I recently wrote up a review on the BMW Z4 sDrive30i, which I had personally test driven during BMW’s Test Fest a couple of months back. 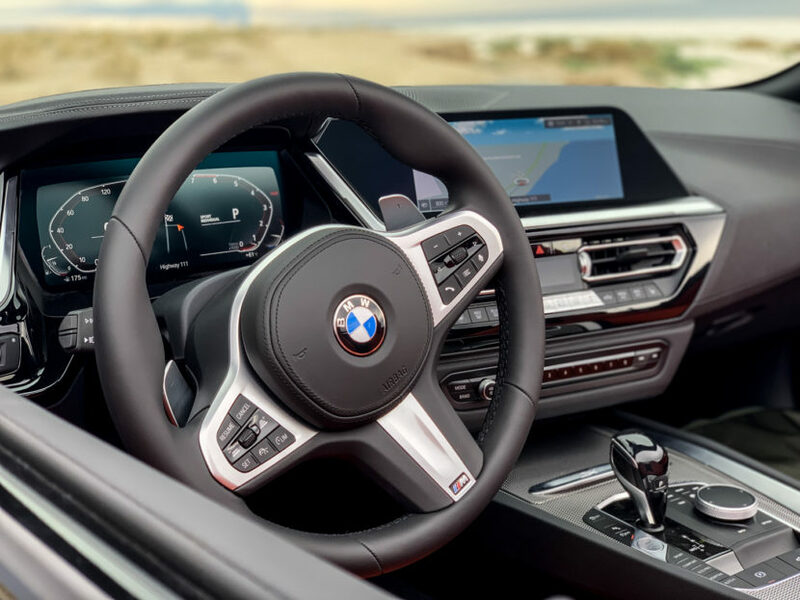 It was one of the more fun and entertaining cars I’d driven that day and it showed me that the more powerful, and significantly more expensive, Z4 M40i wasn’t necessarily always the better option. In this video review, I expand on that a bit and try and give you a more accurate idea of what it’s like to drive the new Z4. Reading about how a car drives and watching a video about how a car drives are two very different animals. When you read about it, you just have to trust my words. But when you watch this video, you get to see it, hear it and watch it drive in real time. Admittedly, the driving isn’t too thrilling in this video but blame unlucky circumstances for that. BMW only had Z4s available to drive on the road and gave us two routes. One of which we’d used last year and it’s a fantastic driving route, with serpentine roads that run between rock formations with stunning scenery in the background. Unfortunately, that road was blocked due to roadwork. So we had to take the other route, which was almost entirely flat, public roads and highways. The second route did lead us to the beautiful Salton Sea but that the trip there and back was quite dull and filled with traffic and semi-trucks. Still, I was able to drive a drop-top BMW Z4 in Palm Springs, California, so I wasn’t going to complain. It also let me test out the car’s ride, comfort and just general overall feel. Hopefully we can get the BMW Z4 back home for a test soon enough and drive it on some proper roads. For now, this video is the best we’ve got.